DESIGNBOOST – Dutch design beyond design takes place on Friday October 28 at Evoluon in Eindhoven. 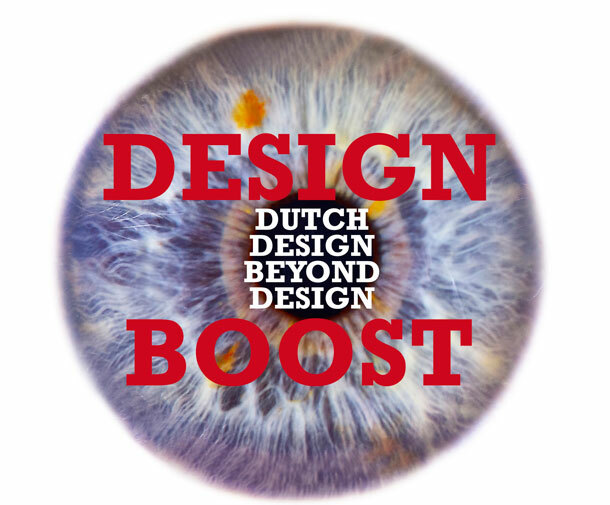 The objective of DESIGNBOOST – ”Dutch Design Beyond Design” is to make everybody question, reach awareness and think in new paths. 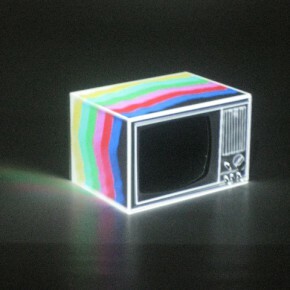 Our world and our society are changing rapidly, which also means a changing role for design and the designer. How can we with open-minded thinking and imagination put design in a human context and work on maximasing positive impact on all levels? When it comes to the future of design there are probably many things that needs to be questioned, left could very well be right. DESIGNBOOST – ”Dutch Design Beyond Design” will focus on Dutch design and investigate how it will respond to the challenges of the future. It’s free entrance, first come first served.